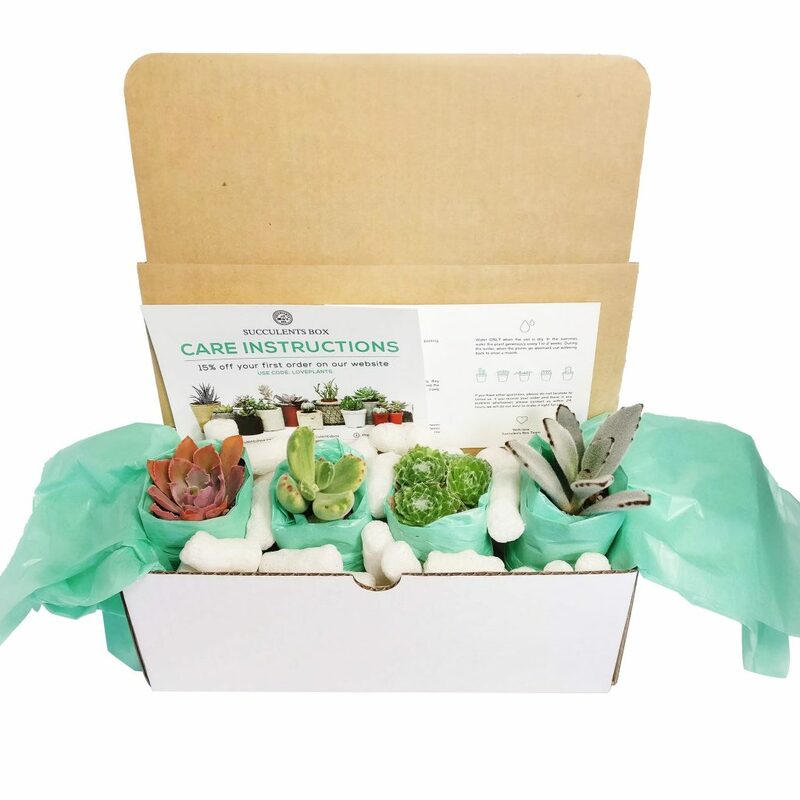 Succulent Box delivers gorgeous, organically grown succulents grown in Southern California. 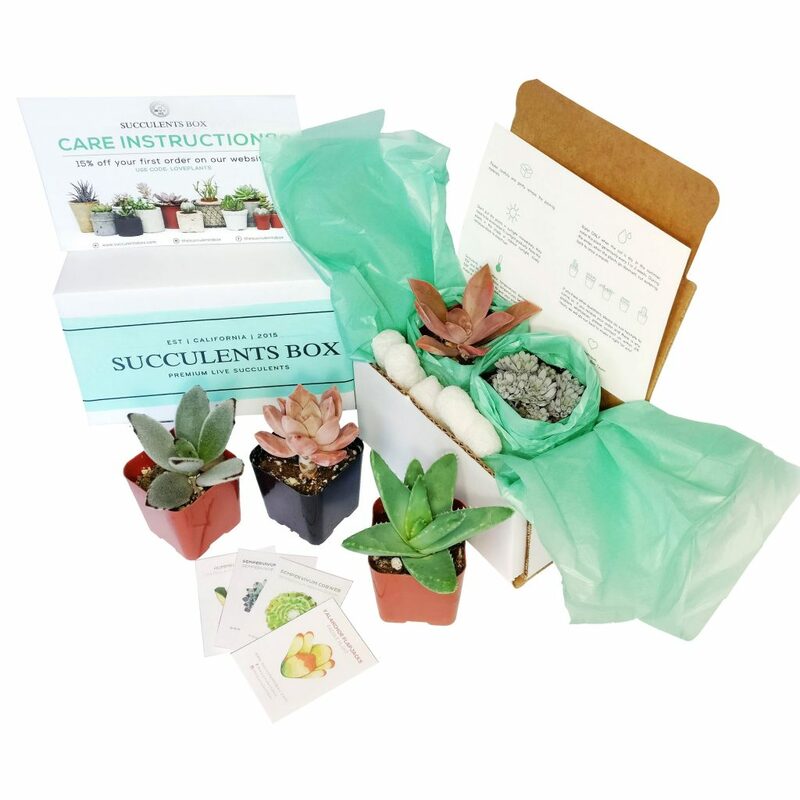 Every month, Succulent Box features 4 different succulents. 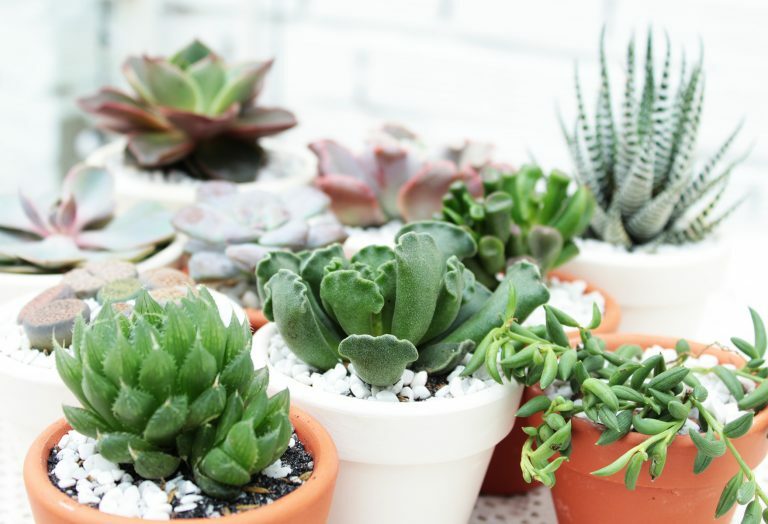 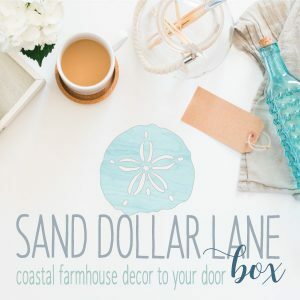 When signing up, you can decide whether you want to receive 1, 2, 3, or 4 succulents monthly. 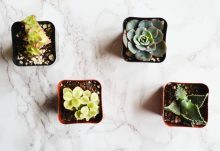 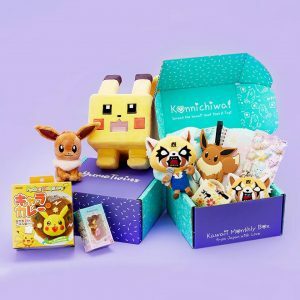 Use code LOVEPLANTS for 15% off your first box!